Apart from his tremendous contribution to Indian television and the Indian music industry on a whole, Raju Singh has also taken the initiative to pursue other ventures which are built on the foundation of his passion for music. 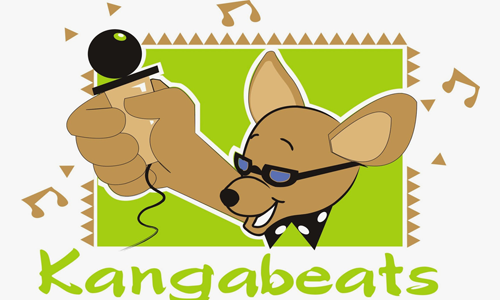 In 1995, Raju Singh fulfilled his lifetime dream of owning a recording studio with the inauguration of Joshua Inc. And in 2006 he, along with Sherley Singh and Lina Asher, started Kangabeats Entertainment Pvt. Ltd. a children’s edutainment initiative.